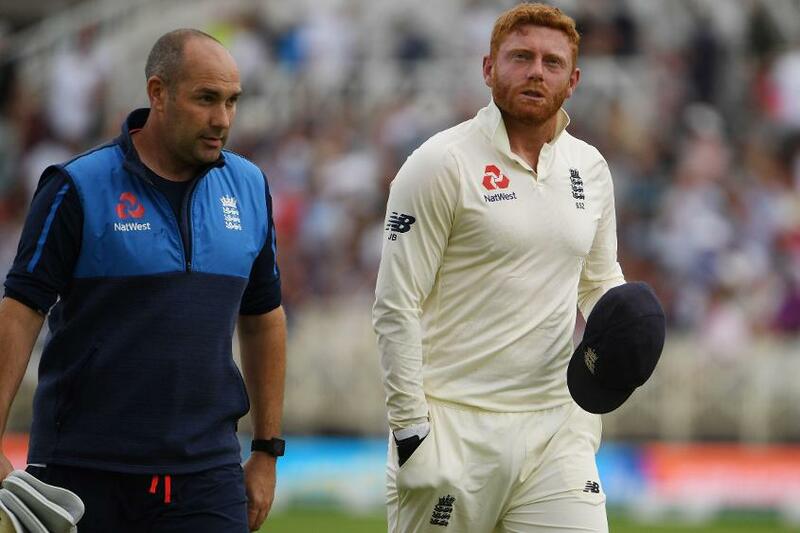 Indian fast bowler Mohammed Shami has revealed that Jonny Bairstow's 'weak zone' will be targeted at the Hampshire Bowl, after the Englishman declared himself fit to play despite fracturing his finger at Trent Bridge. Bairstow earlier announced that he is likely to be picked as a specialist batsman in the fourth Test, but also did not completely rule out retaining his spot as wicket-keeper. 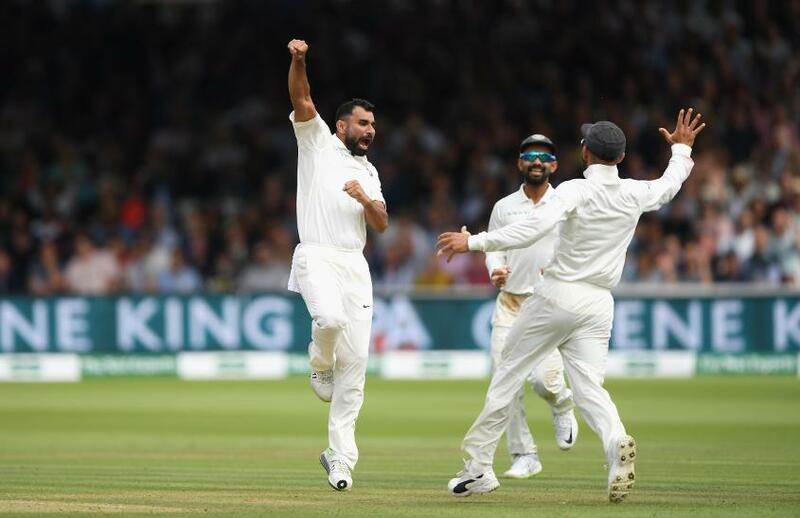 As India look to gather momentum after pulling the series back to 2-1 following a 203-run victory in the third Test, Shami shared a few words on how India plan to attack Bairstow- England's highest run-scorer in the series. "When you see that a batsman has a weakness and he feels uncomfortable in some way, you’d prefer to work on that aspect," Shami remarked at the pre-game press conference. "It’s not just me, any fast bowler will want to target his weak zone. "So we will definitely look at that." Shami praised India's menacing bowling contingent going into the match. "Our country has got such a bowling attack after a long time and if you compare one on one (with England or any opponent), we have better bowlers," said Shami. "Now the culture is different that you cannot look at batting alone. We have such good skilled pace bowlers that they are idols for young kids and junior cricketers. India's best pace attack is in front of you and performing and helping the team win. "We have formed a pace unit that people are now talking about us and for us." He also predicted that the wicket at Trent Bridge will provide a result. England would win the series if they pick up victory, and Shami doesn't believe that fielding five pace bowlers would be conducive to getting the best out of the pitch. "It’s hard to decide to field five quicks in a Test match. According to me, there should be one spinner, as on the fifth day, the ball will turn. "I can definitely say that there will be a good result on this wicket."